Far be it from me to defend The Great Wall (too much), but it had some gorgeous action sequences. Unsurprising given it was directed by Zhang Yimou, whose previous films Hero, House of Flying Daggers, and Curse of the Golden Flower proved him to be the wizard of beautiful battle. Now he's back with another artful action flick with Shadow, and it looks as if he's back on the right track. 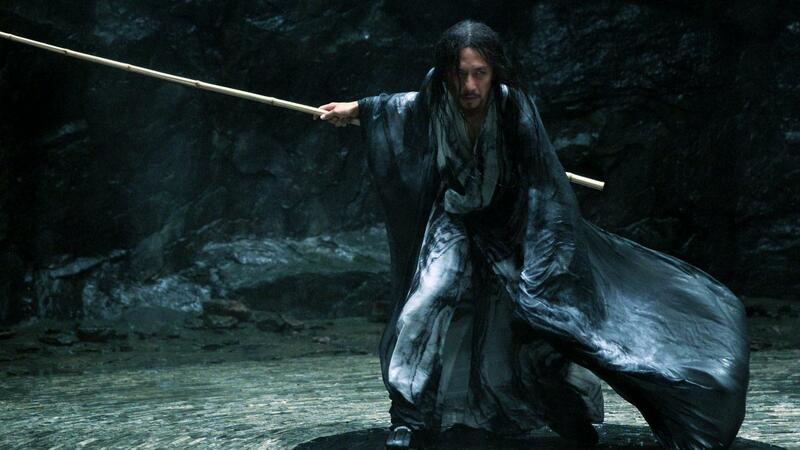 Going back to the wuxia style so much of his career was built on, Zhimou tells the story of a battlefield who uses a "shadow", or a body double, to attain power from his enemies. Characters from the story are based on real-life figures from the Han Dynasty period, or the "Romance of the Kingdoms" era, such as Guan Yu, Zhou Yu, and Sun Quan. As someone who grew up studying that period extensively and love every movie that utilizes its rich lore and mythology, I can't wait for this. Starring Deng Chao, un Li, Zheng Kai, Wang Qianyuan, Wang Jingchun, Hu Jun, Guan Xiaotong, and Wu Leo, Shadow opens May 10th.